I’ve been warming up to Jessica Chastain recently, after a cold start, but this movie looks terrible. 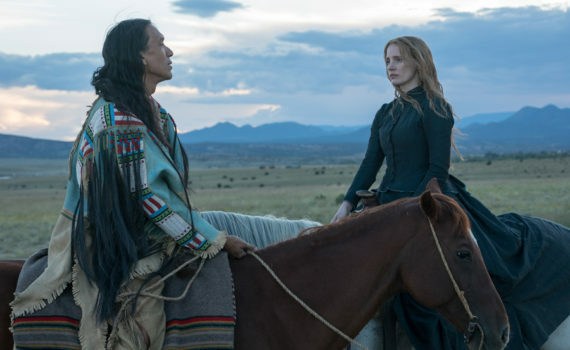 I love A24, they’re a terrific studio, I’m a huge Sam Rockwell fan, I’m always up for a Western, and like I said, Chastain has been pretty terrific lately. But everything about this film seems stilted and wrong, like children pretending rather than adults acting. We can hope it’s just a bad trailer, but the early reviews are in and they aren’t good, so maybe it’s more than that.